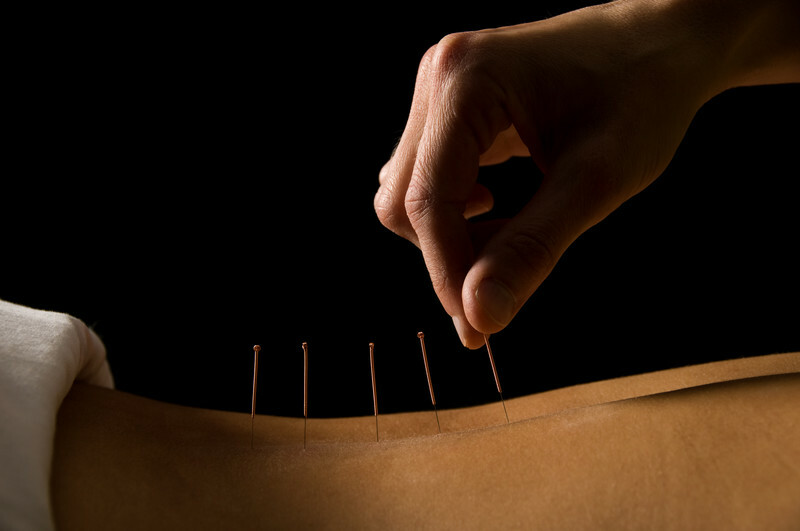 A Sports Medicine Acupuncturist will use many techniques to locate injured tissues in your body. These may include range of motion testing, muscle palpation and testing, orthopedic examinations and more. Some muscle imbalances are assessed through both static and functional movements which can help the practitioner understand the ‘why’ and the ‘how’ the injury occurred. Integrating these methods with Traditional Chinese Medicine (TCM) can diagnose and treat the excess (shi) and deficient (xu) conditions that are related to the injured tissue. In TCM areas of the body are all considered to be connected to a specific organ (zang fu) which might require acupuncture treatment as well. With a goal of treating the patients issue with a truly integrated perspective, treatments may include more than just acupuncture. Myofascial manipulation and cupping might also be utilized and many clients report experiencing positive results after just one session. If you’ve experienced a sports injury or a repetitive strain injury this could be a great treatment option for you. *This blog is not intended to officially establish a physician-patient relationship, to replace the services of a trained physician, naturopathic doctor, Dr. of TCM, physical therapist or chiropractor or otherwise to be a substitute for professional medical advice, diagnosis, or treatment.